We are delighted to present our 4th Comedy Project Night ! It’s our Christmas Special ! 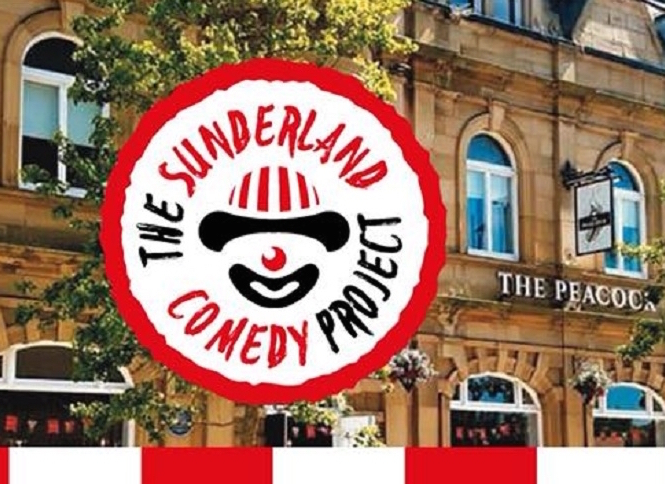 We have Dean Moore, Gavin Webster and Guest Compere Jason Cook confirmed with 1 act to be announced. It’s also our Comedy Christmas Jumpers competition - win a bottle of bubbles for the best / funniest / amazingest jumper !! A great night of comedy in the heart of the city !! Gentle reminder. Entry is not guaranteed on the day unless you've reserved tickets. Early Bird Booking. Display your ticket/s upon arrival, we'll email them to you. Enjoy the show. Offer for Blue Light Services Staff - ID must be shown at door. Display your ticket/s upon arrival, we'll email them to you. Enjoy the show. Individual Ticket. Display your ticket/s upon arrival, we'll email them to you. Enjoy the show.